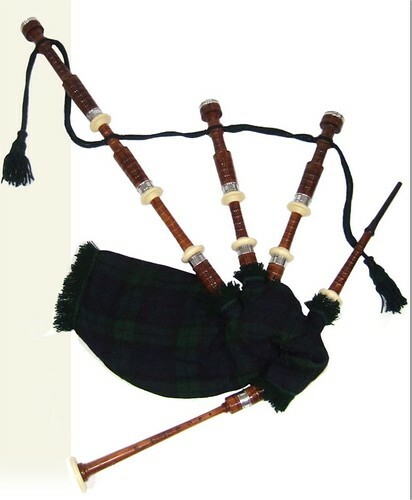 Green Marble Composite Bagpipes. Fully Functioning and Completely Unique. 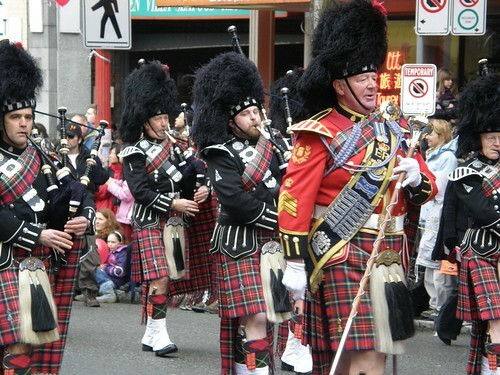 "Scotland the Brave" (Scottish Gaelic: Alba an Aigh) is a patriotic song and one of the main contenders to be considered as a national anthem of Scotland. If you know, please leave. Please enjoy and leave your valuable comments :) There are 15 tracks in this video. Make money on the Internet: www. 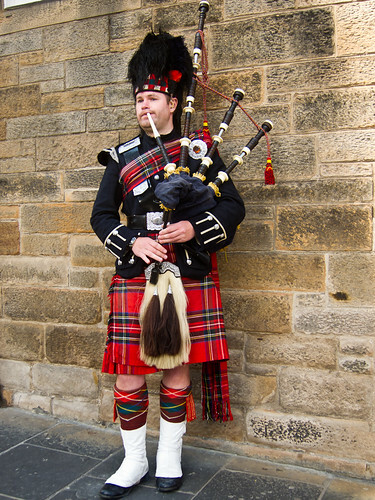 I filmed this at Edinburgh Castle in 2010 when I was on holiday in scotland.